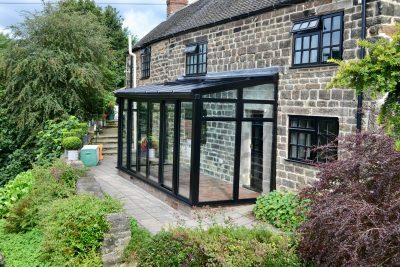 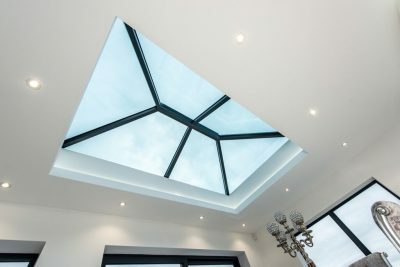 When replacing an existing roof or building an extension, a roof lantern is a great way to bring more natural light into your space. 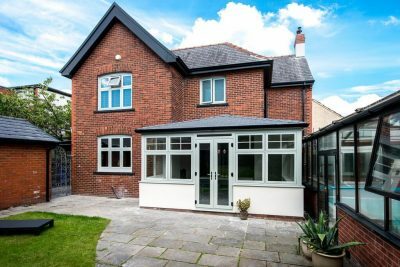 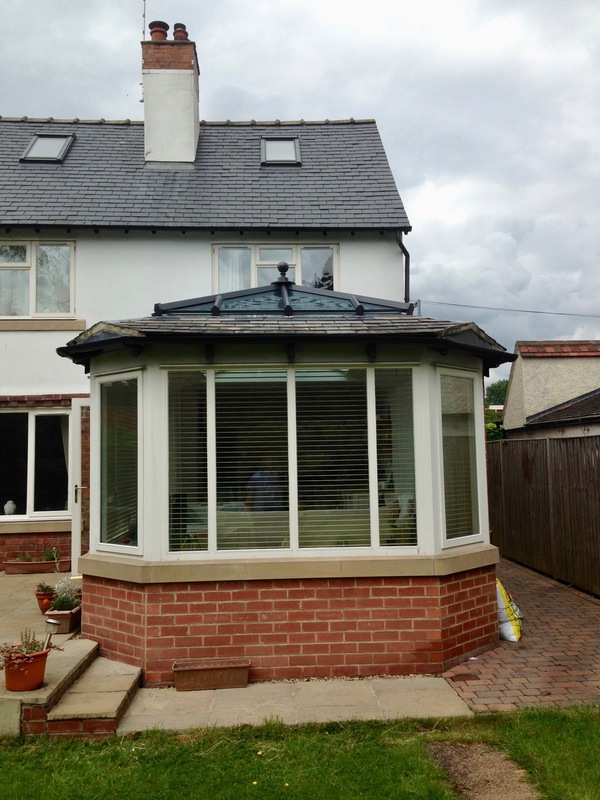 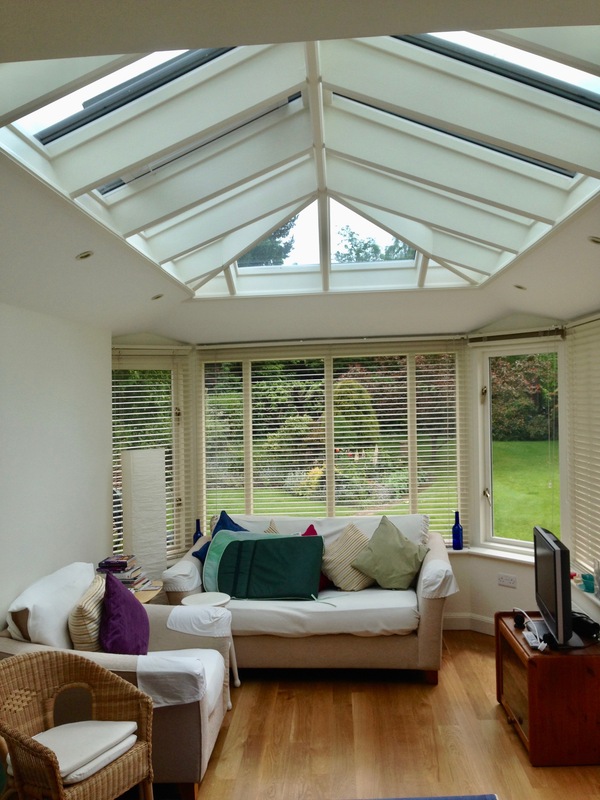 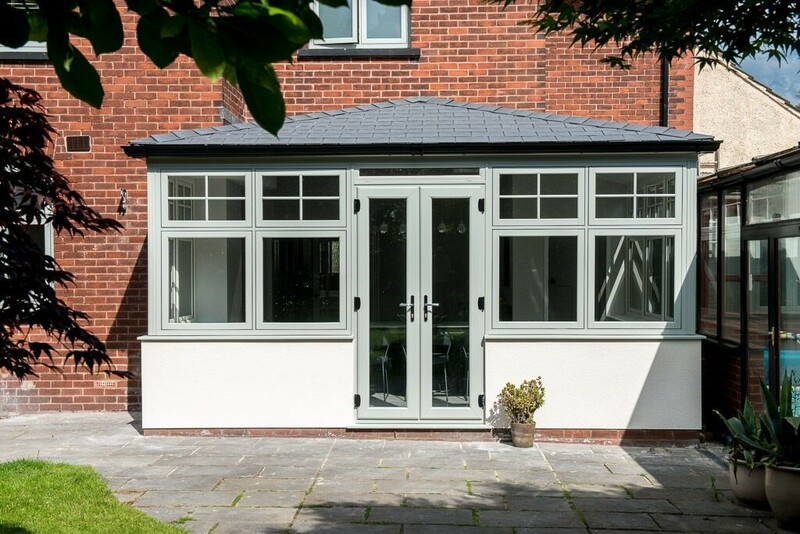 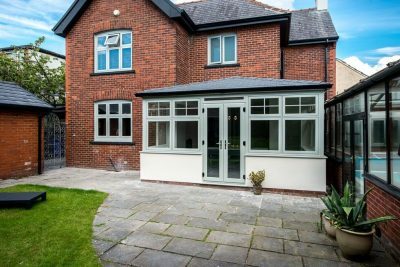 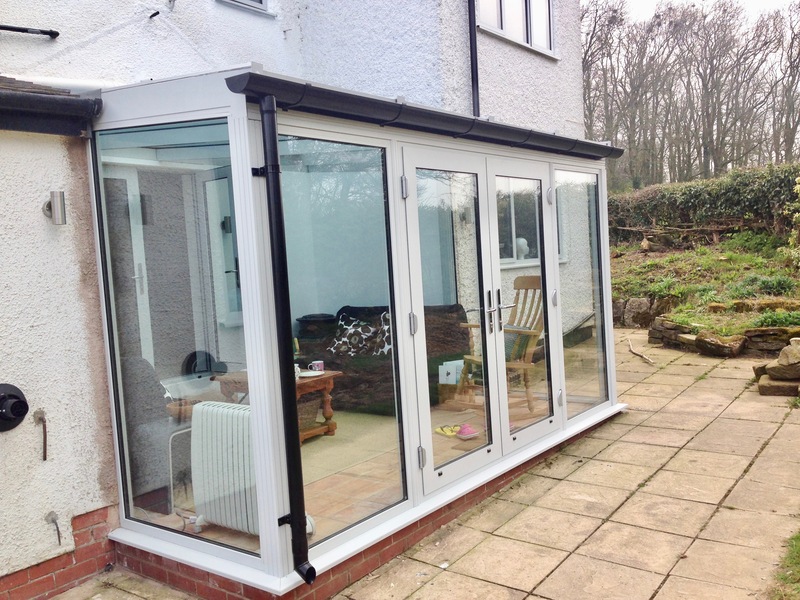 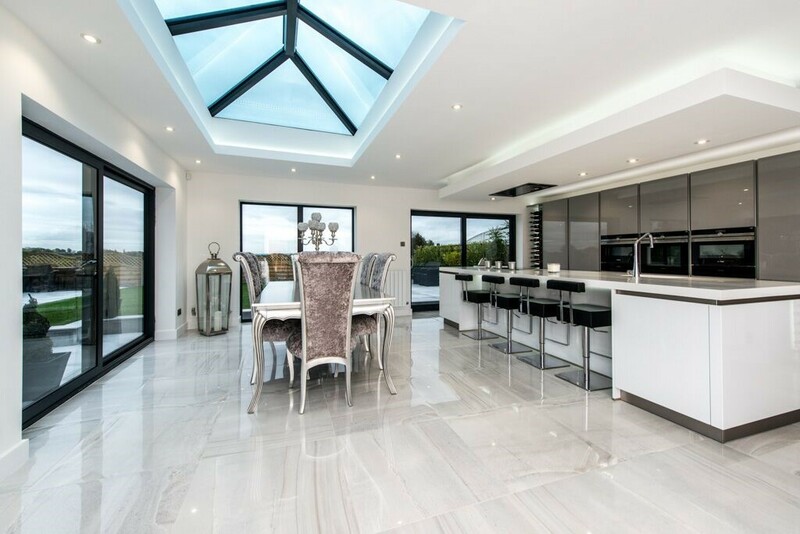 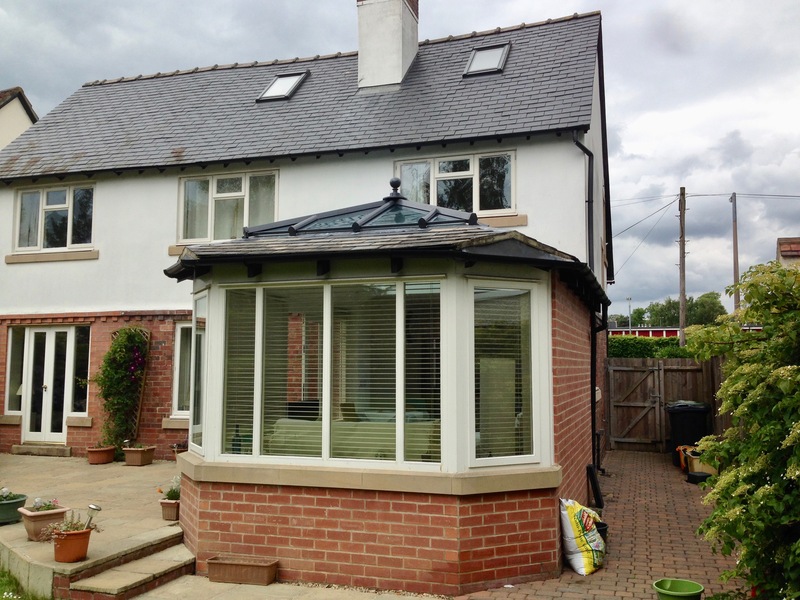 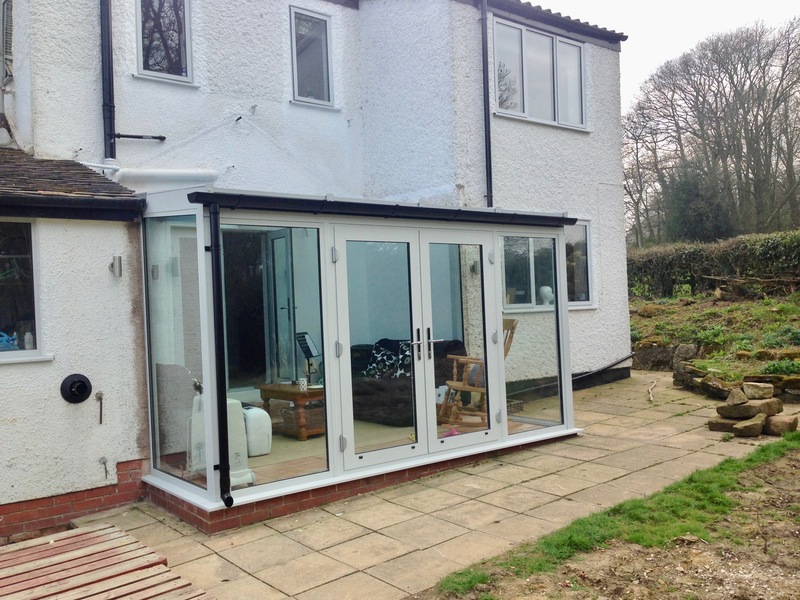 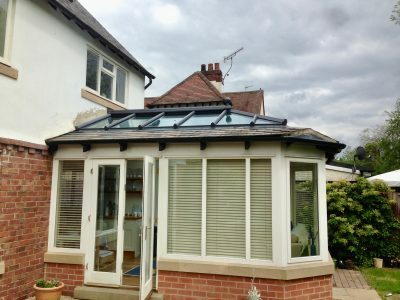 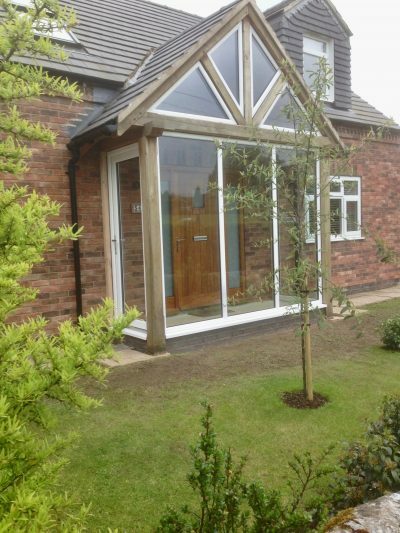 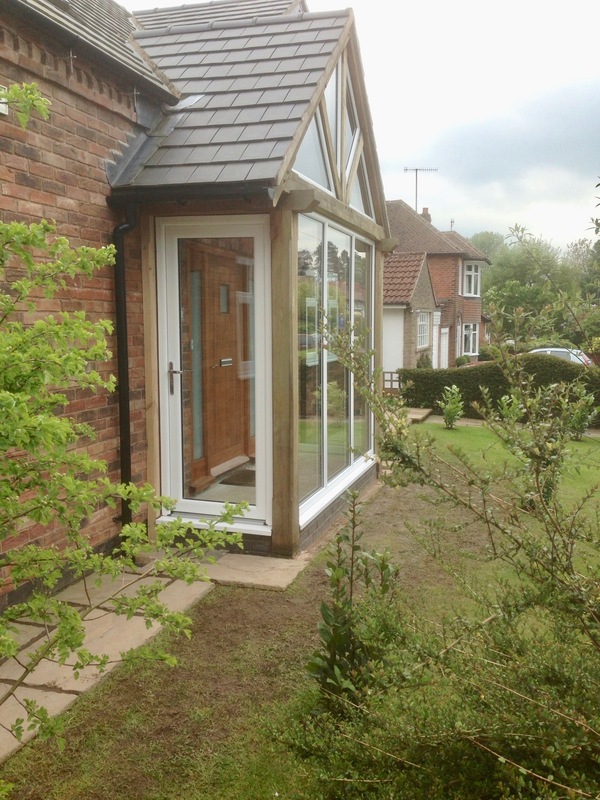 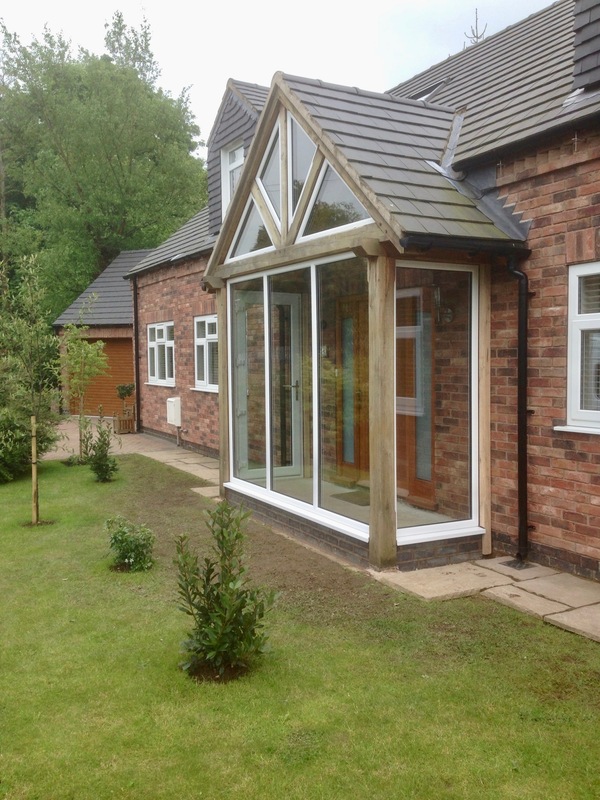 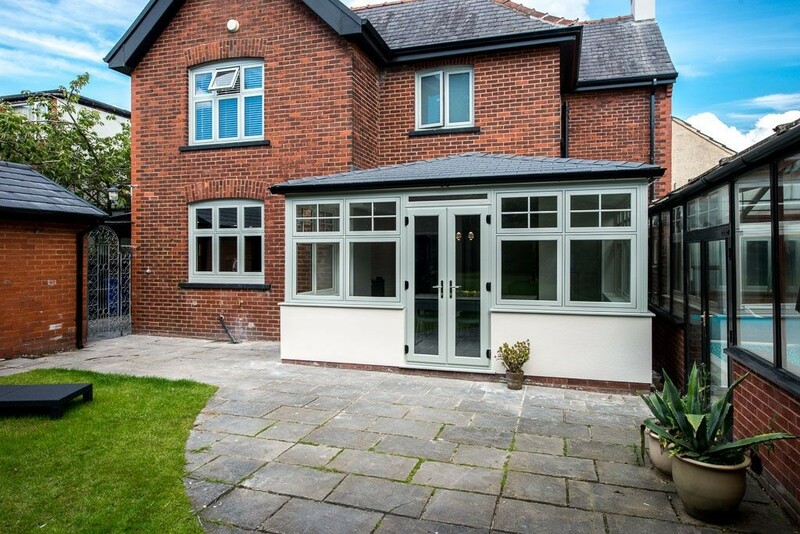 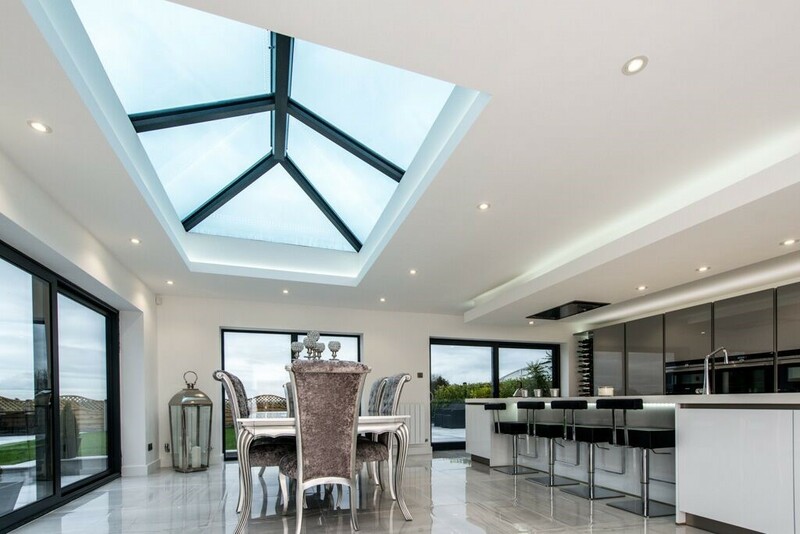 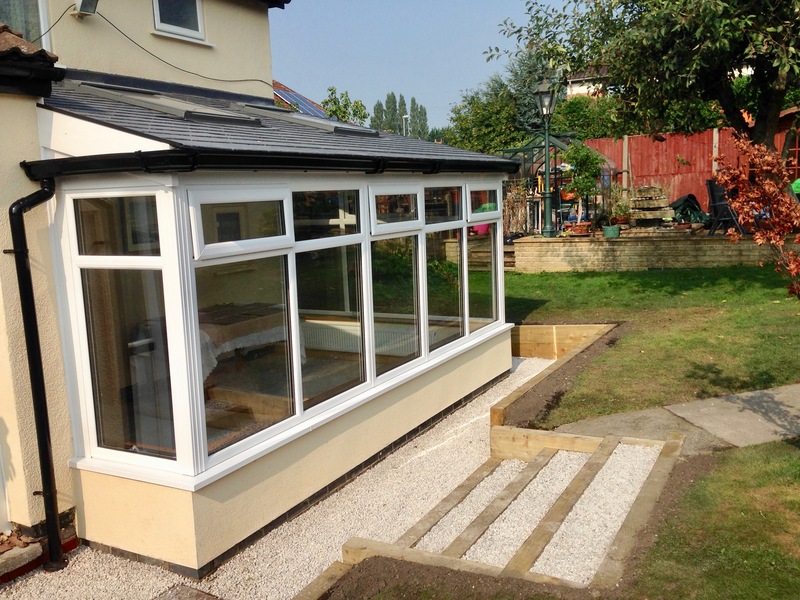 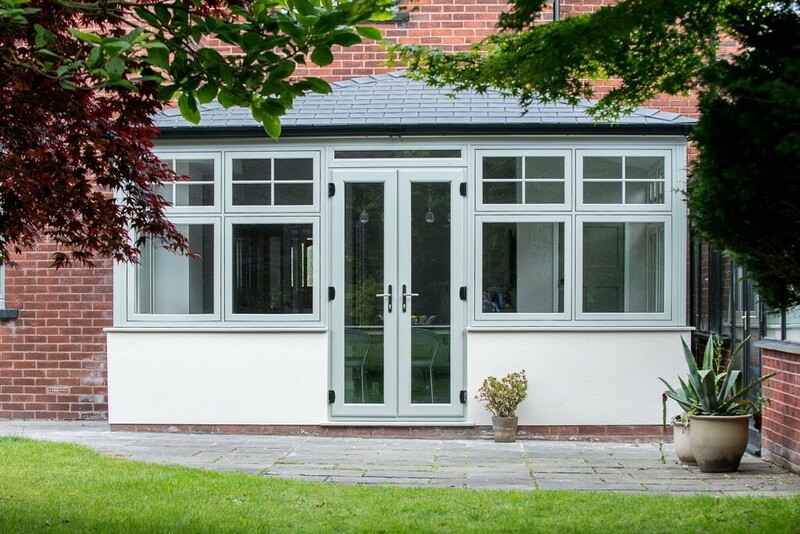 Roof lanterns are a great way to turn a tired, old flat roof into a stunning feature within your home, or equally if you are thinking of extending your home, adding a roof light to your extension can create a wonderful light and warm space for all the family to enjoy. 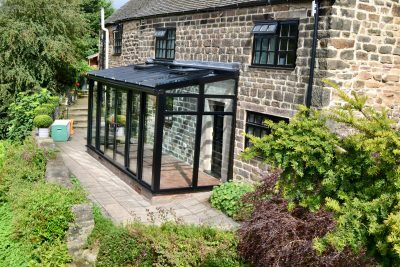 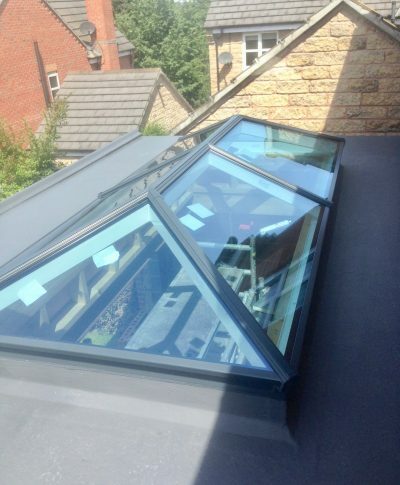 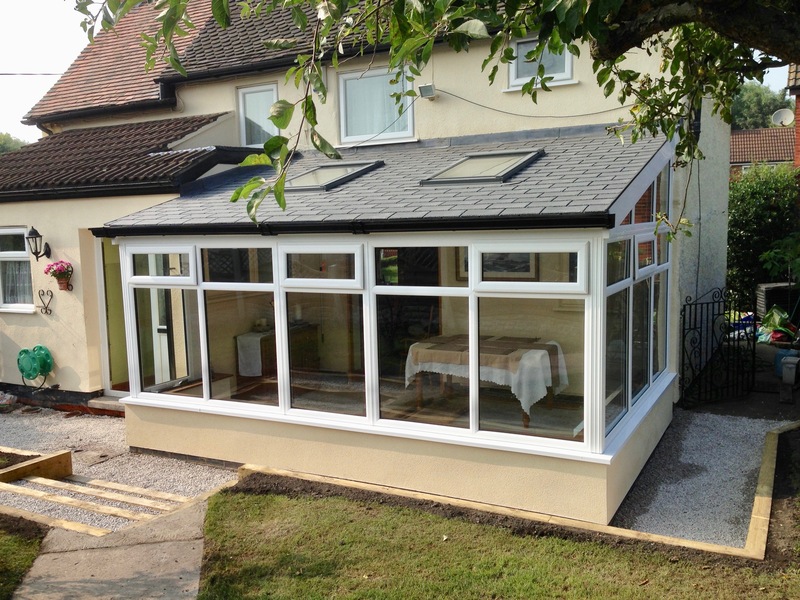 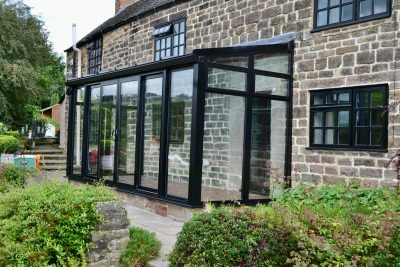 Unlike glass roof products of the past, our roof lanterns offer extremely good thermal efficiency. 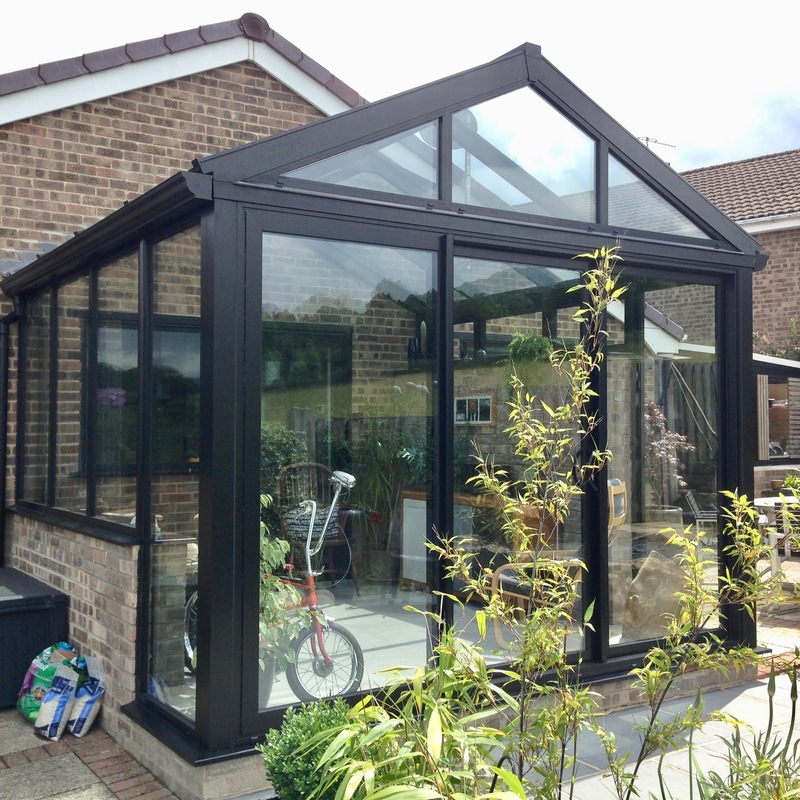 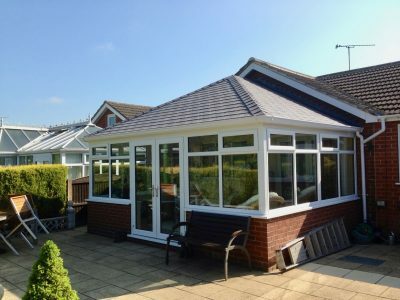 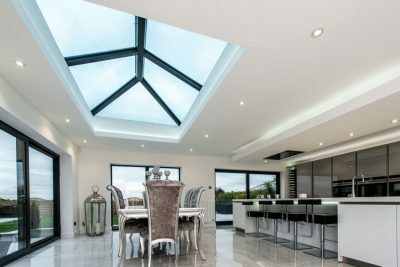 Available with thermally broken frames, overall U-values of up to 0.1w/m2 can be achieved, making glass roof lanterns a great alternative to a conservatory roof, creating a light filled space that is usable all year round. 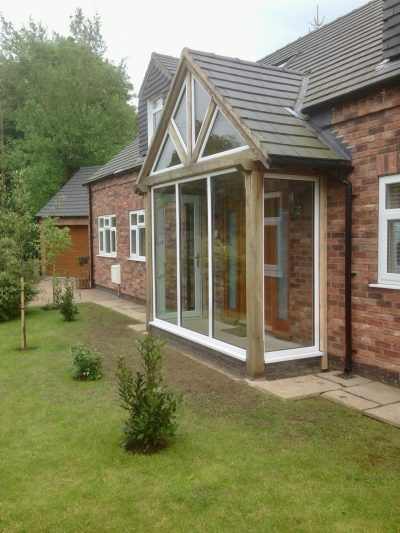 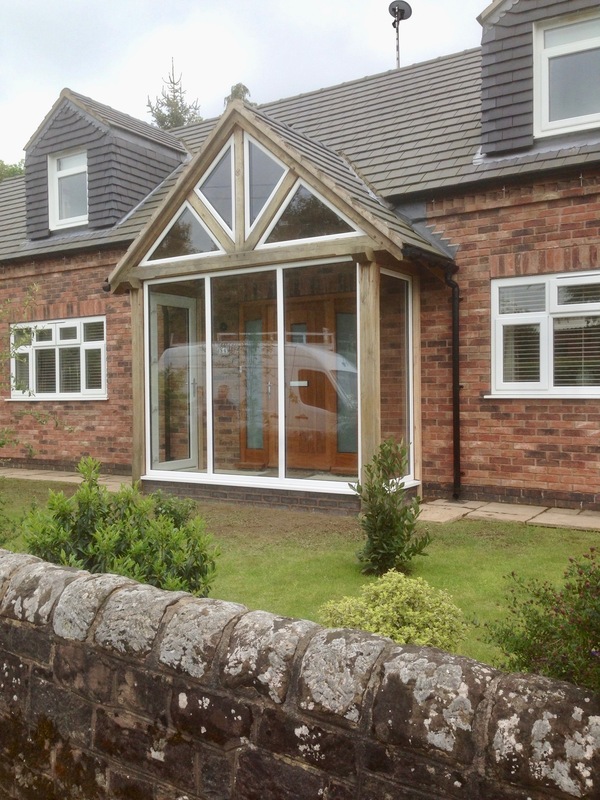 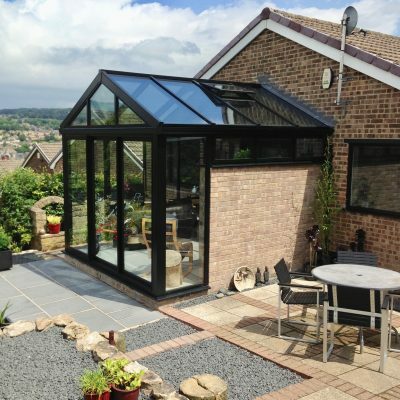 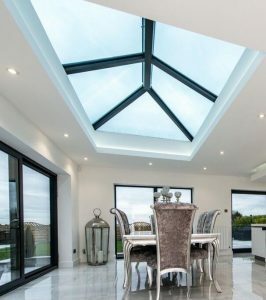 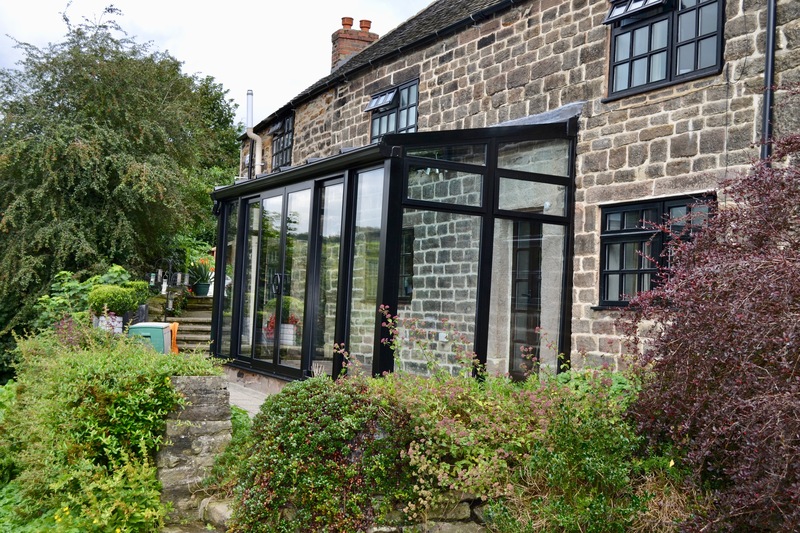 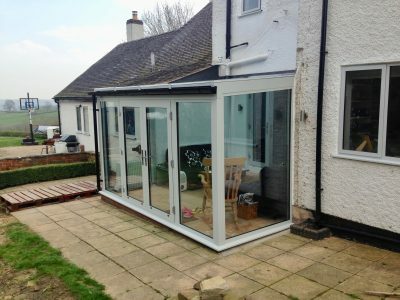 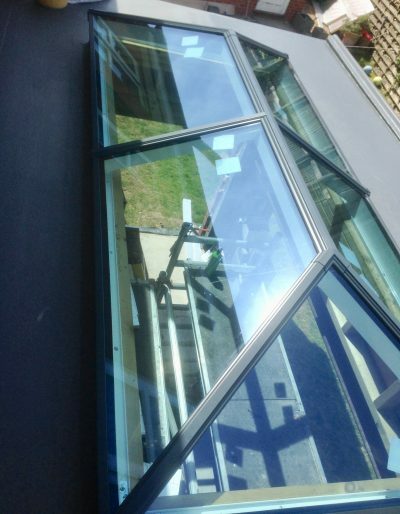 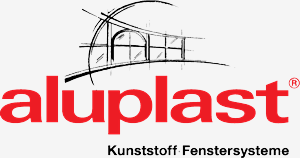 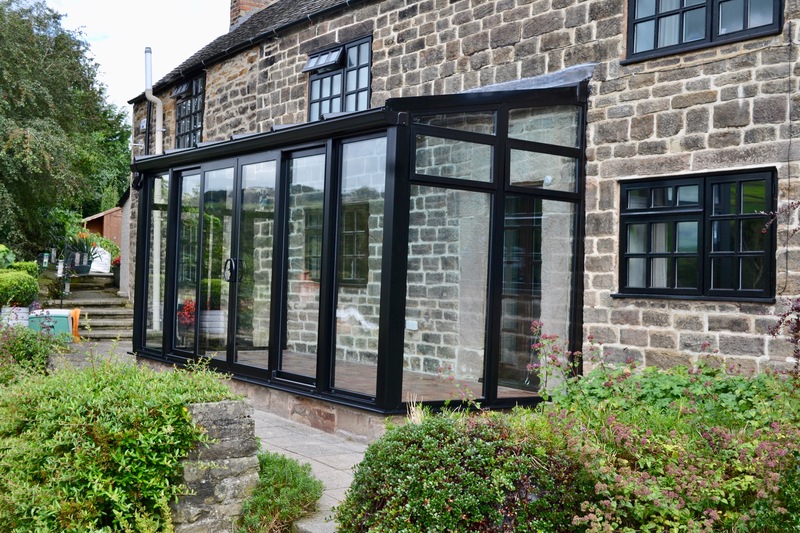 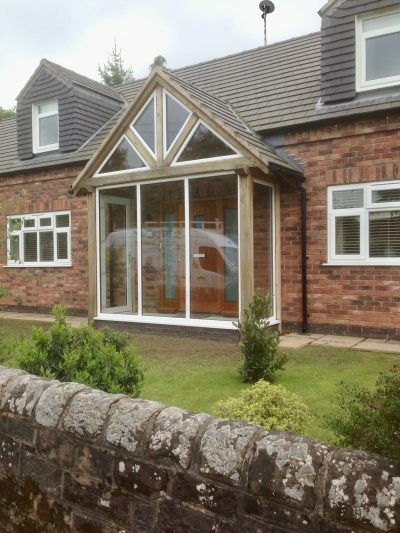 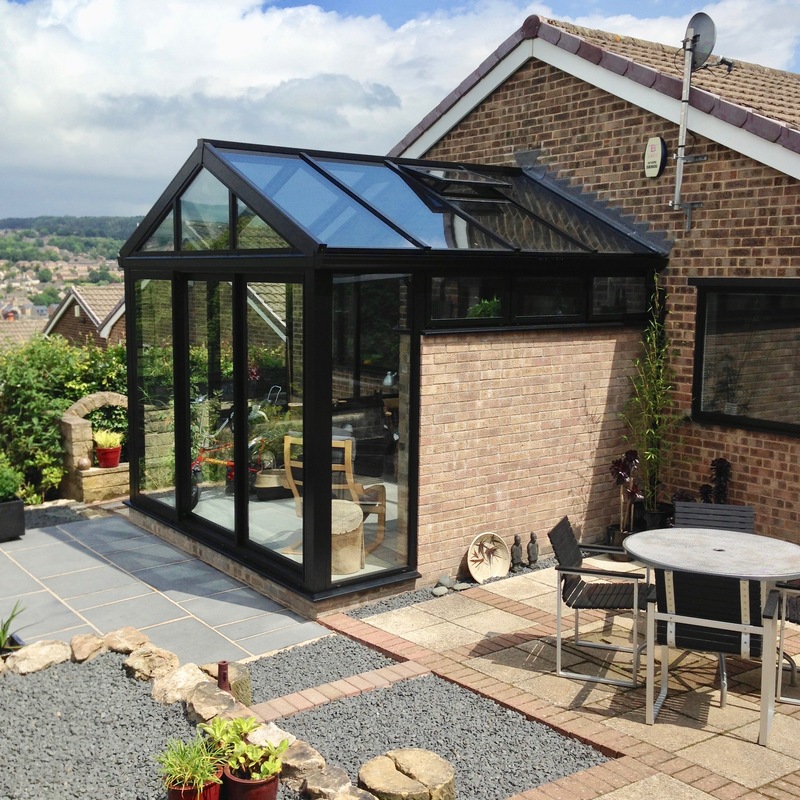 We are able to use high performance glass with many of our roof lanterns making them customisable for all sorts of situations including; enhanced heat reflection for those south facing aspects, increased U-values improving thermal performance, UV protection protecting your furniture and fabrics, easy clean self cleaning glass and reduced visible light transmission softening the impact of natural light for increased comfort. Request a FREE quotation, today.